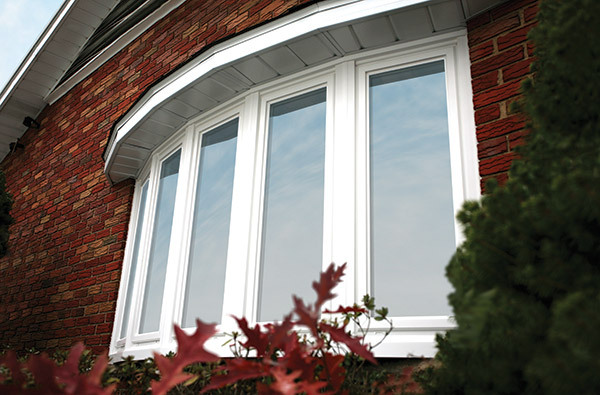 Bay and bow windows are a great way to improve both the inside of your home and its curb appeal. This combination of windows is the perfect option for living rooms, family rooms and even bedrooms. Bay and bow windows are actually two different window styles that are rather similar. Bay windows consist of three separate windows – a picture window flanked on both sides by either double hung or casement windows. Bow windows are a little different. 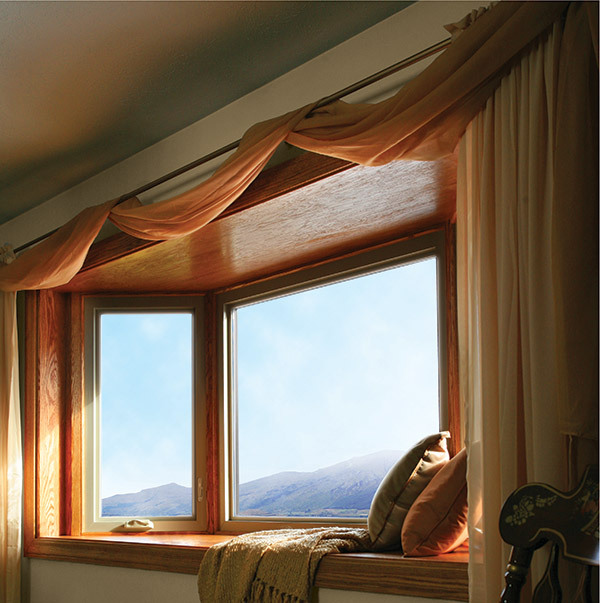 They consist of 3-5 windows in any combination of casement, double hung or picture windows. There are many benefits to having a bay or a bow window installed in your home. Below, we’ll go over a few ways they’re different from other window styles and why they should be considered. There is no other window style that will allow more natural light into your home than a bay or a bow window. Since they’re made up of 3-5 windows, they maximize the amount of natural light you’re allowing inside. This limits your reliance on artificial light significantly. One often forgotten benefit of bay and bow windows is that they create a window seat in your home. This is because they extrude beyond the facade of your home. This window seat can be used in many different ways. You can display and store knick-knacks, create a gorgeous winter scene during the holidays or just use it as an extra place to sit when you run out of chairs. The choices are endless. One of the biggest internal debates when getting replacement windows is whether or not you want an operable or inoperable window. Bay and bow windows don’t make you choose because you get both options. You’ll be able to enjoy the great views of the outdoors with the picture windows and the increased air circulation of the double hung and casement windows. Your new bay and bow windows won’t function properly if they aren’t installed correctly. Feldco prides itself on having all of its windows installed by factory trained and certified professionals. If you’re looking for a high quality product, expert installation and affordable prices, get a free quote from Feldco now.